… an integrated cloud-based collaborative work management system. It enables the user to efficiently coordinate people in diverse locations for group-level activities. It is a tool for group organizing, bulk sourcing, bulk distributing and information collating. You can use ECHO for group purchases and downline distribution, marketing of goods or services, soliciting orders and instant approvals, consumer research, organize meetings, mobilize members or volunteers, notify events and reach your targets anywhere anytime. Corpcom Services Sdn Bhd (eHomemakers) is a social enterprise, with a social missive to empower disadvantaged women. CSSB set about in 2002 to innovate an integrated ICT solution to organize work for urban poor in diverse locations. As one of the winners of 7 Pan Asia 2003 R&D Small Grant Award, CSSB built the pre-prototype low-cost application, person-to-person empowerment tool – ECHO, for the urban poor, predominantly the home-based and disadvantaged women. ECHO has since been developed further with the Cradle grant and along the way garnered other recognitions notably Winner of the Ericsson Malaysia Corporate Responsibility Innovation Award (2008), runner-up at the Gender and ICT Award – World Summit of the Information Society in Tunisia (2005) and the Social Enterprise Award from MCA ICT Resource Center (MIRC)(2009). 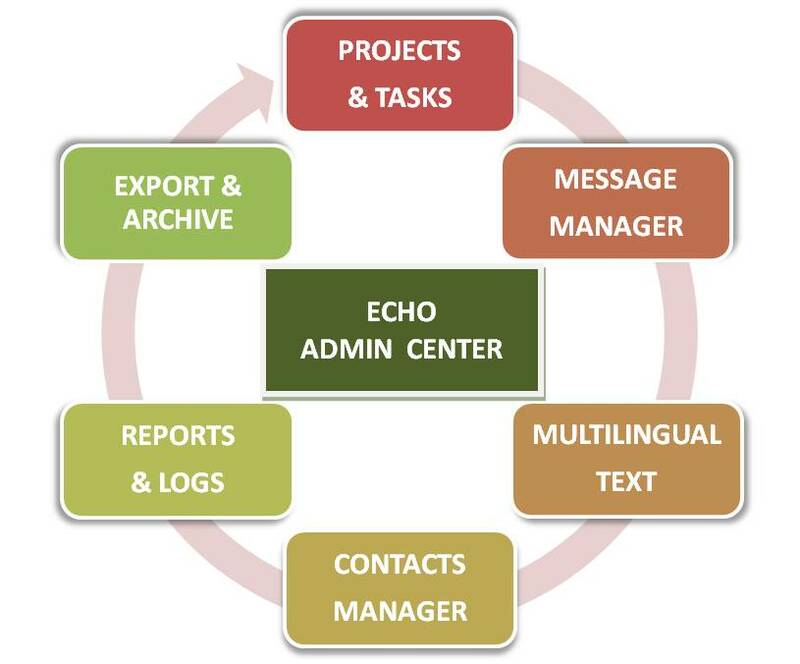 In its enhanced state,ECHO is not solely reserved for the Non Profit Organizations but is also a useful tool for small and medium enterprises or businesses requiring a low cost work management system that promotes high productivity. How do you use ECHO for your operations? 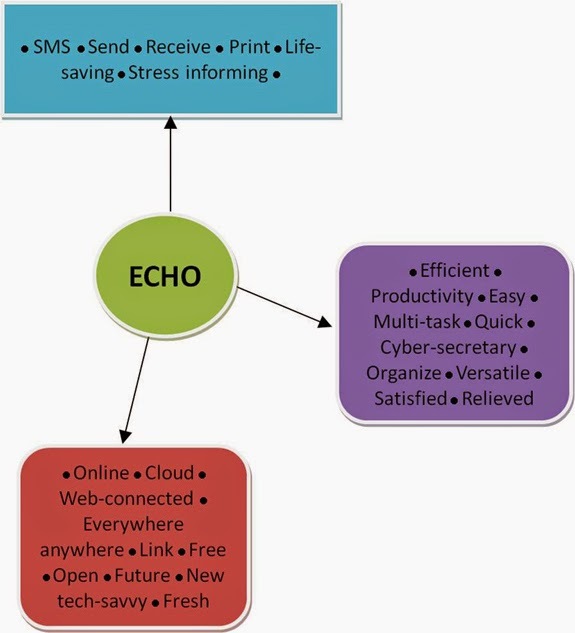 Watch the videos on how the NGOs use ECHO. 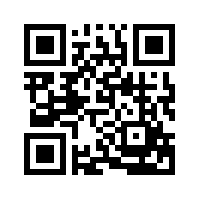 Click here for project overview. For more information, please email teleworking@ehomemakers.net or call 03-77319896.